If you’re the sort of person who believes that the very best type of gift is an edible one, you’re proably also the sort of person who loves magicking things up in the kitchen to slip into a cellaphane bag, Mason jar or snazzy box to gift to your nearest and dearest. 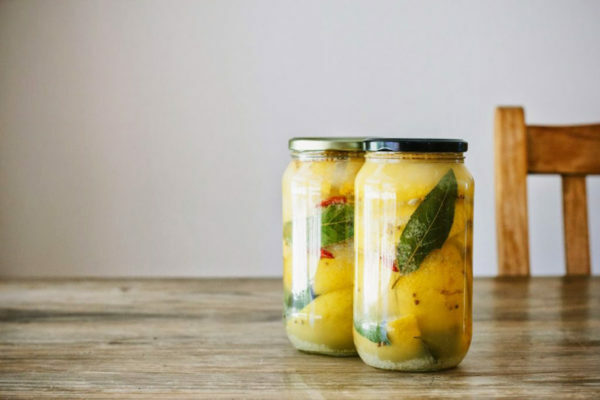 Preserved lemons are one of those ingredients that you don’t know you need until you need it NOW! And given that preserved lemons last almost forever when kept in the right conditions, this kitchen gift from My Darling Lemon Thyme can be enjoyed all the way till next Christmas. 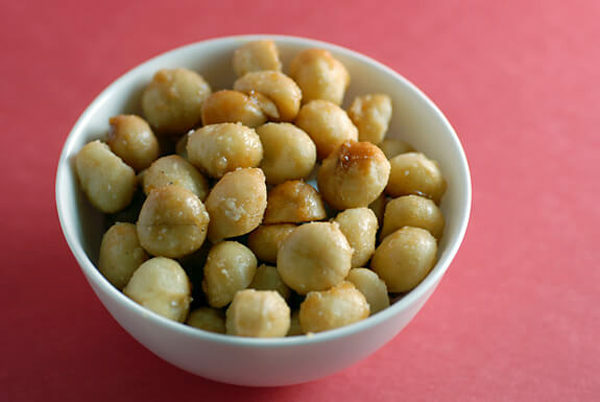 Sweet and toasty macadamia nuts are so moreish and such a splurge. Gift your loved ones a bag of these nutty goodies from Elana’s Pantry and they’ll be loving you all the year long. Spoil your pooch with these lip-smacking good dog biscuits. This recipe from The Kitchn includes a good dollop of peanut butter in the mixture – and is there a dog in the entire world who doesn’t love that more than life itself? No, we didn’t think so. Homemade cordial is a whole other beast when compared to that super-sickly-sweet stuff you buy at the supermarket that tastes of nothing much beyond chemicals. And this spectacular cordial recipe from Local is Lovely is the bomb because it’s full of the flavours of summer, thanks to the big hit of cherries. Oh yum. Anything made with chocolate automatically makes it a sumptuous gift. Anything drizzled with extra chocolate makes it an insanely sumptuous gift. 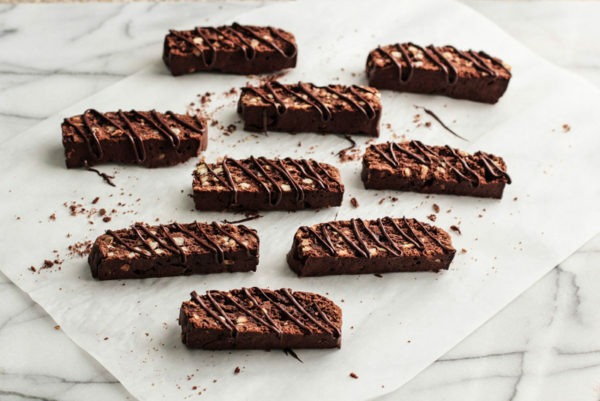 So these crunchy-delicious biscotti from Pastry Affair are a must-make when it comes to kitchen goodies. 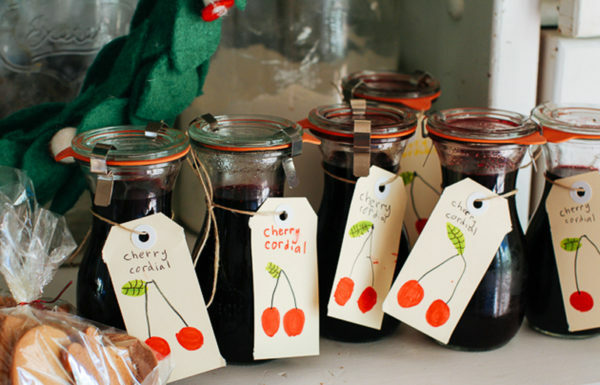 Want to gift summer in a jar? Do it with this delish tomato chutney recipe from Jamie Oliver that is so full of bright tomato-ey flavours that you’ll be dreaming up reasons to make this one again and again and again. Heaven is a bowl of vanilla ice cream topped with homemade chocolate sauce, right? So why not give someone you love the promise of that heavenly experience with their very own jar of fudgey sauce – and the promise that they won’t have to share one single mouthful with anyone else! 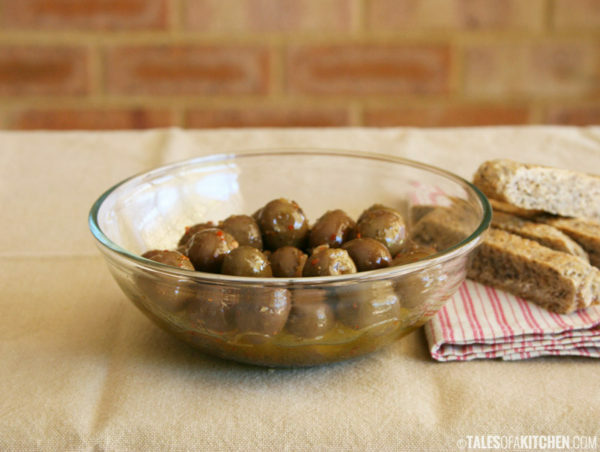 If you’re an olive person, then you understand the joy of giving (and receiving) marinated olives. Those little glossy jewels from Tales of a Kitchen spend their time marinating in something wonderful and can be pulled from the fridge at a moment’s notice and enjoyed. Maybe with a biscuit and cheese. Or maybe not. Your choice.